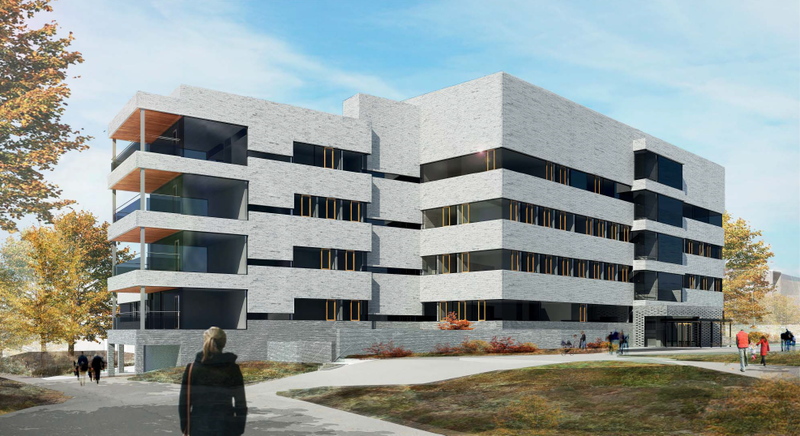 In early July 2017, design documentation for a new multifunctional hospital unit at Karlskrona’s Blekinge hospital was prepared. AS Amhold was responsible for the strong and weak current systems and the pipe posts. The building has a footprint of 9,000 m2. The construction work is planned for 2017 to 2019.